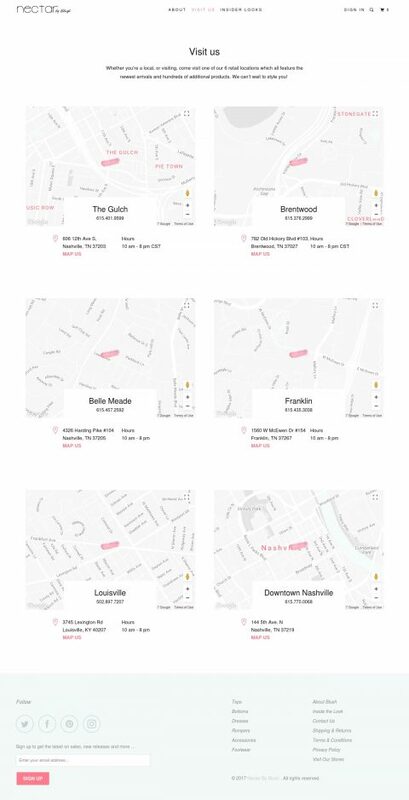 four locations in Middle Tennessee: Brentwood, Belle Meade, Franklin, & the Gulch, as well as opening locations in Louisville, KY & Knoxville, TN. 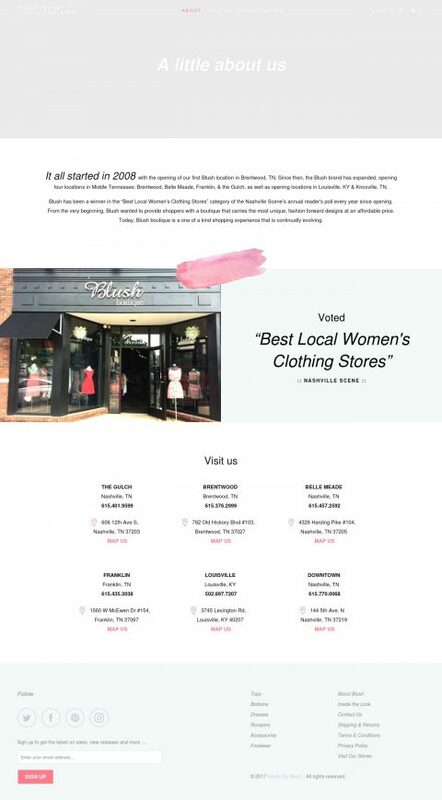 Blush has been a winner in the “Best Local Women’s Clothing Stores” category of the Nashville Scene’s annual reader’s poll every year since opening. From the very beginning, Blush wanted to provide shoppers with a boutique that carries the most unique, fashion-forward designs at an affordable price. 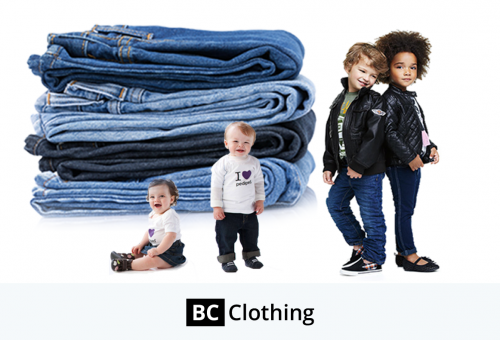 Today, Blush boutique is a one of a kind shopping experience that is continually evolving. 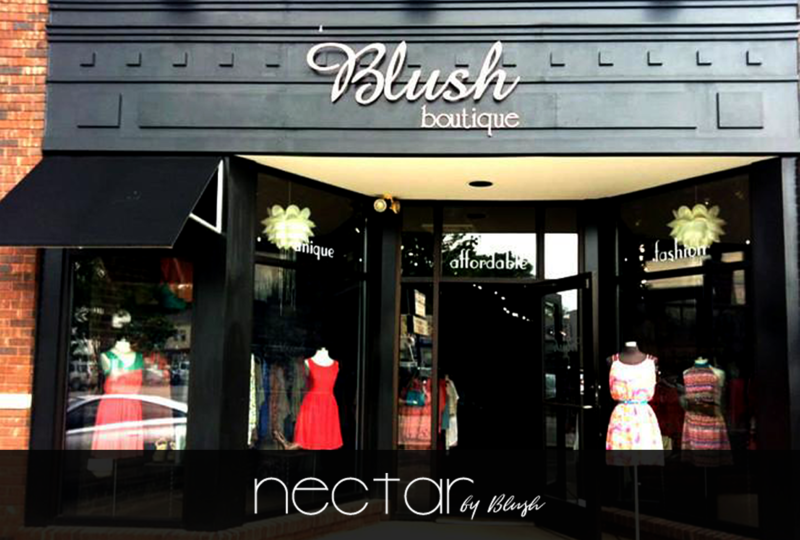 Stalwart Digital has designed and developed an online Shopify store for Nectar by Blush Boutiques. Stalwart Digital is always a pleasure to work with. 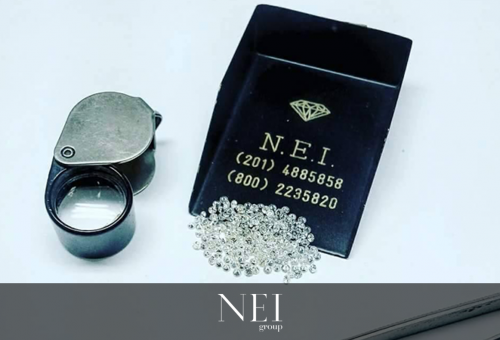 We have done several jobs with them to date and plan on many more. Stalwart Digital always goes well beyond our expectations and is extremely responsive to all questions and tasks. Stalwart DIgital's work is detailed and perfect. Thank you Stalwart Digital! 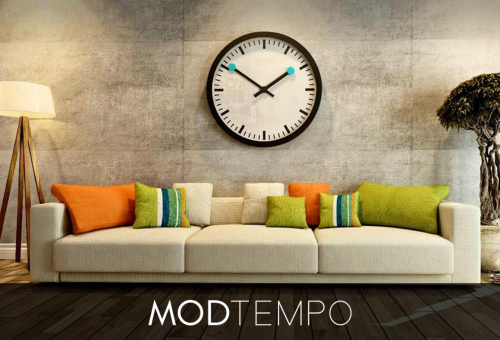 Stalwart Digital is an expert agency and a total pleasure to work with. I have worked with them several times now. Stalwart Digital helps me make the best business decisions; I tell them what I'm trying to accomplish and they come up with solutions that work for me in my budget. They have a ton of experience and still, they treat my jobs as if I'm the most important client they ever had - They are thoughtful, creative, technical, and really feels if I succeed they will succeed. Stalwart Digital is a great partner and I would definitely hire them again.